Discussion in 'Photos' started by gec343, Feb 24, 2013. 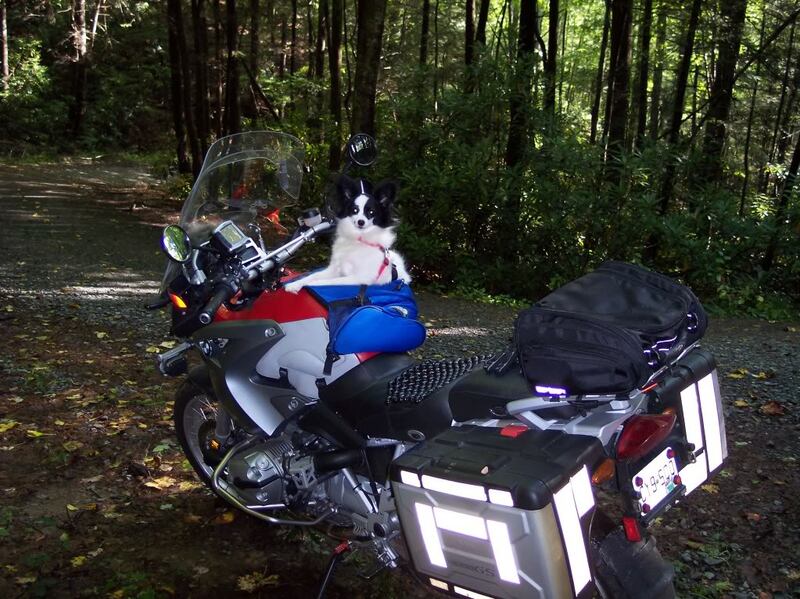 My dog, Pugsley, has logged over 40,000 miles as a passenger on my bikes. He has owned me for about five years, and during that period of time, I've never left home without him. 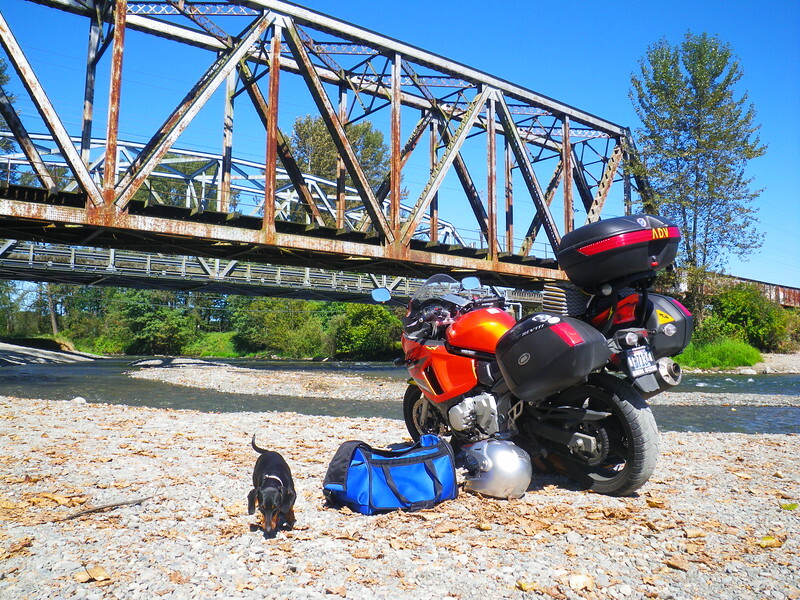 It is absolutely incredible, the joy he has added to my motorcycle touring adventures. 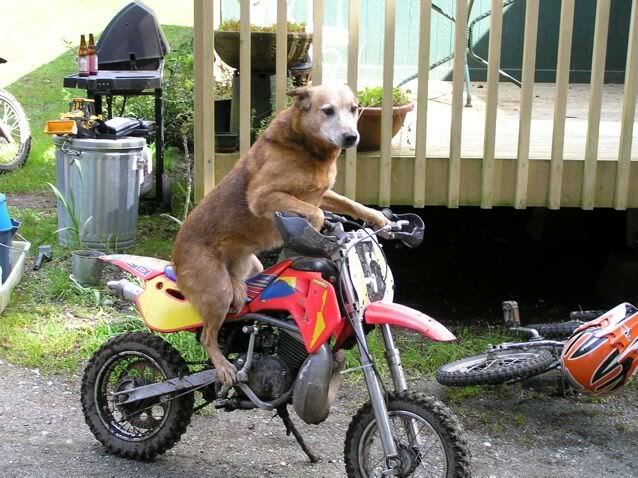 I'm wondering if anyone else would be interested in sharing pictures of dogs on bikes?? Ernbo6 and dogjaw like this. 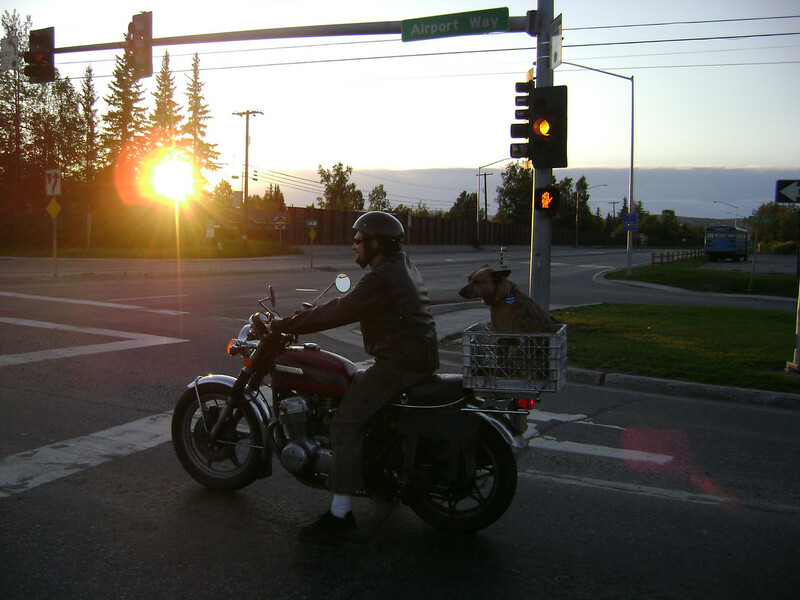 How does your dog stay secured to the bike? Or does he/she/it just balance? In Tyler's case he is in a harness and tethered into the bag. I am under no delusions that it is in any way, shape, or form, safe. 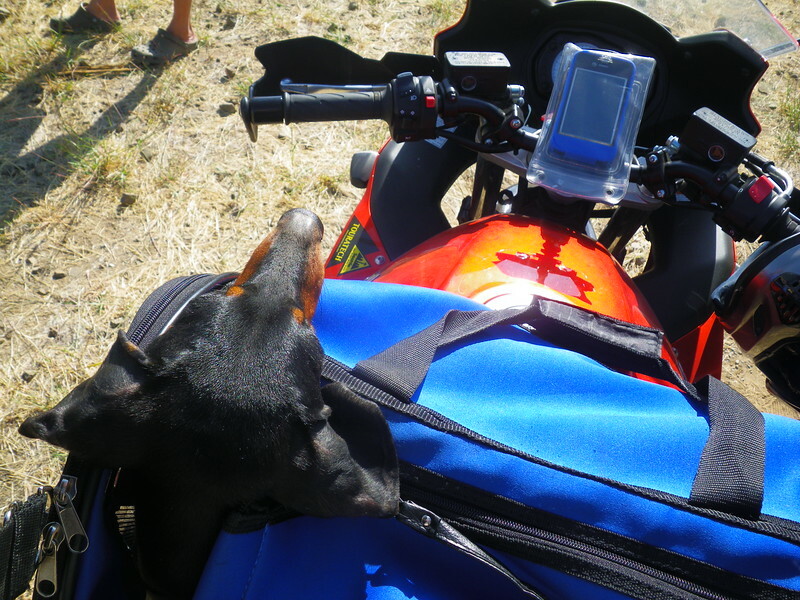 If you're asking me that question, I started Pugsley out on a Kawasaki Concours, riding in a small toolbox, strapped to me. 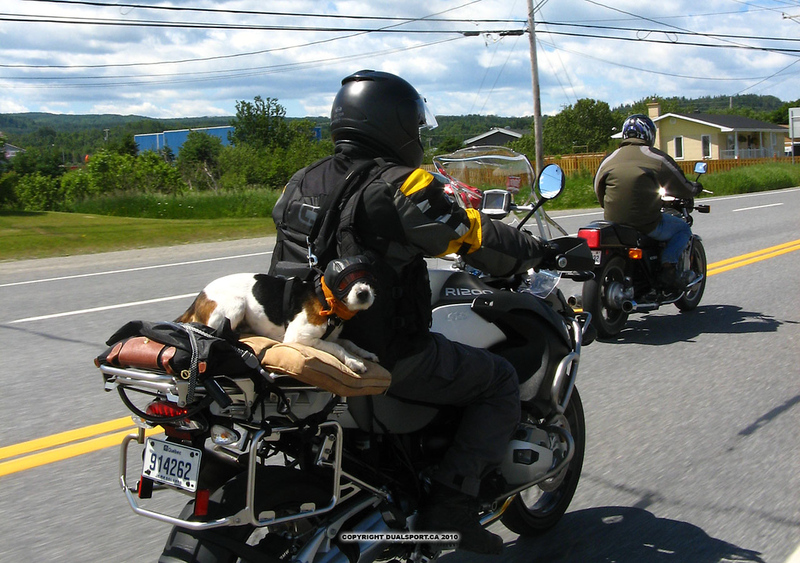 Then, I bought a Roadhound Pet carrier for my ST1300A, attached it to the custom made luggage rack. We put 25,000 with that system, which worked like a charm. When mice ate the wiring on my ST1300A, the dealer loaned me an old GL1200 for several weeks while my ST was being repaired. 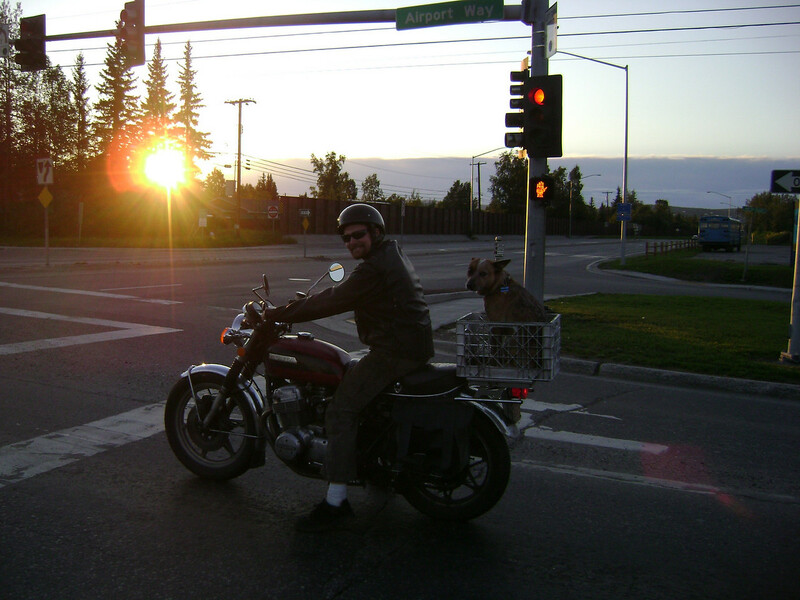 Pugsley loved that large pillion seat, since he could touch me, put his feet on my shoulders, etc. After I saw how much more he liked that Wing, I decided on a new model, heated seat, etc. He is now harnessed and double strapped to the armrests. 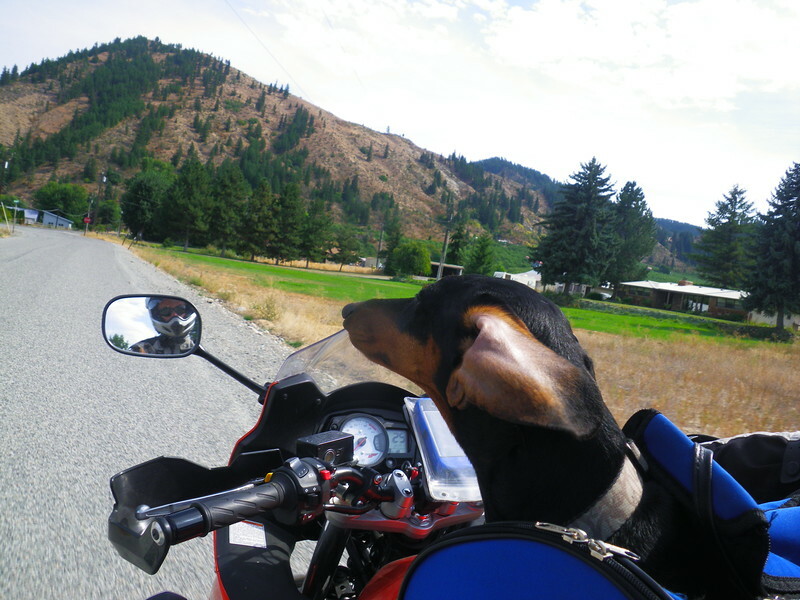 He leans with the bike, and seems to thoroughly enjoy the ride. 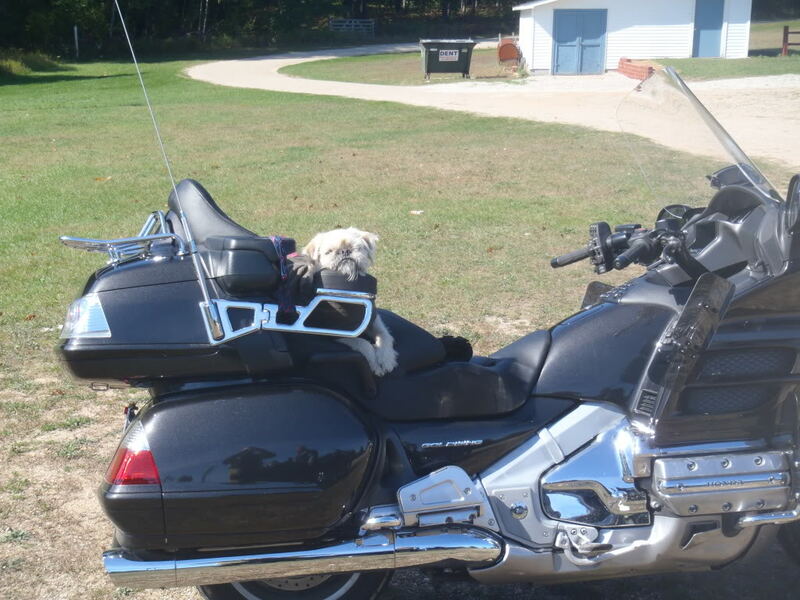 If I get anywhere near the bike, he sits by it, wagging his tail in anticipation of a ride. He always barks in joy when leaving the yard. Amazing, the joy this little character has brought into my life. Yes, I hate to admit it, but Pugsley picked out my last bike!! 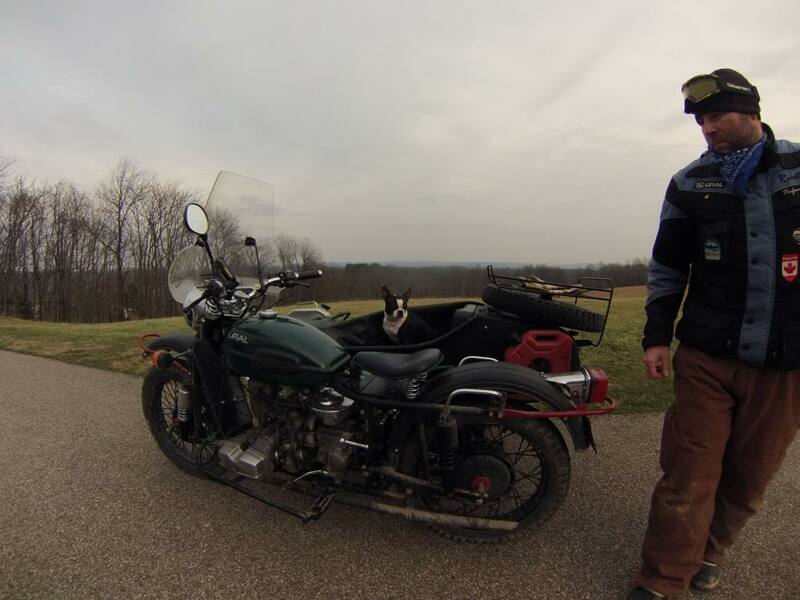 Ural's are tons of fun. 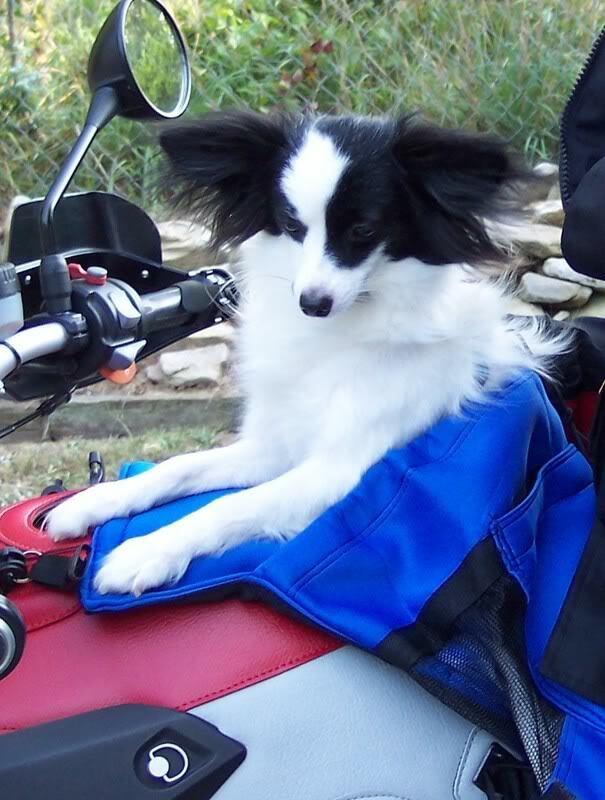 I actually bought a 06 Tourist a few years ago, thinking that Pugsley would like it more than the pillion seat. 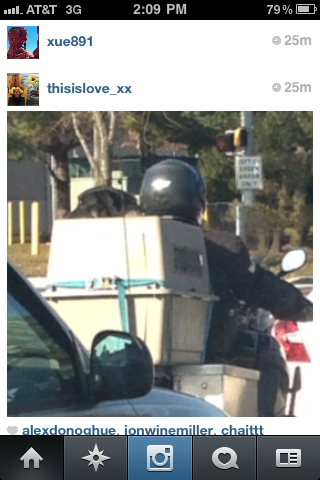 However, he always crawled up into the nose of the sidecar, possibly because it provided more wind protection. 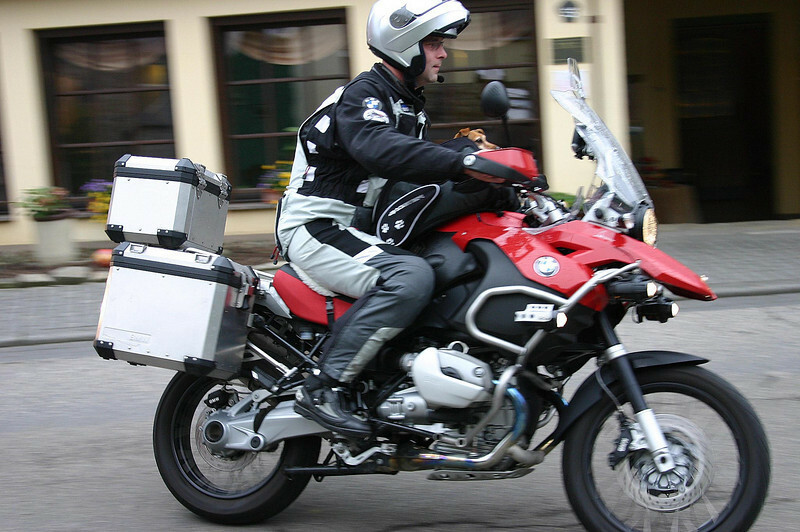 However, I want another Ural, and regretted selling it the same day it left the yard with the new owner. You sure have a cute passenger in that picture!! I've had goldens for decades, and just couldn't bear to leave them behind on my longer rides. hogtotex and tombrinson like this. adventureweenie! 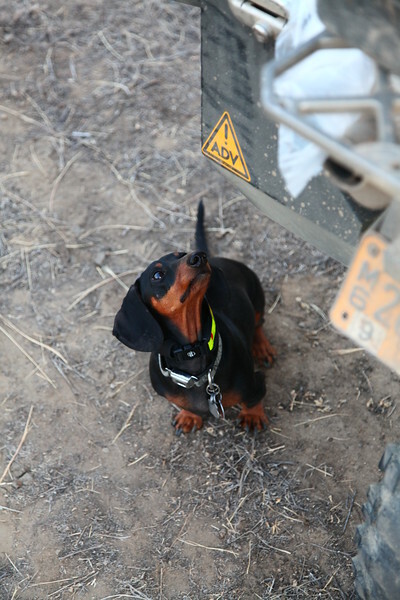 (Spartacus the Dachshund) rides with me! ears flappin in the wind! ReferJohn, slowmoliving and Attack Pug like this. I know everyone is different, but with Tyler, I feel better with him riding in front of me than behind me. Of course he's only about 15 lbs. so it works for us where it wouldn't for a larger dog. Tyler appears to be a wonderful dog, as most certainly are. I understand your feelings on wanting "Tyler" in front of you. 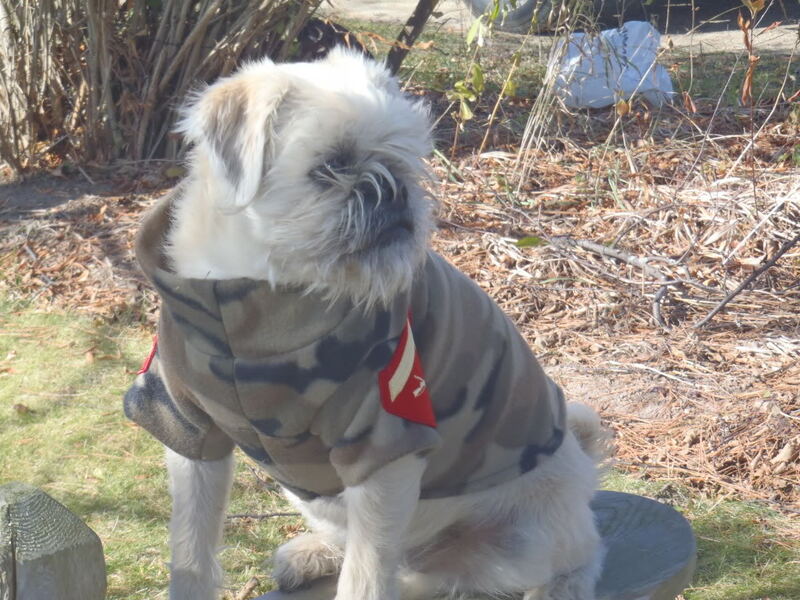 However, Pugsley weighs 31 pounds, so wouldn't work in the front. But Pugsley normally has one or both feet on my back, so I know he is safe. Sometimes he puts his feet on my shoulders, then looks over my head. Now that is a little disconcerting at times. 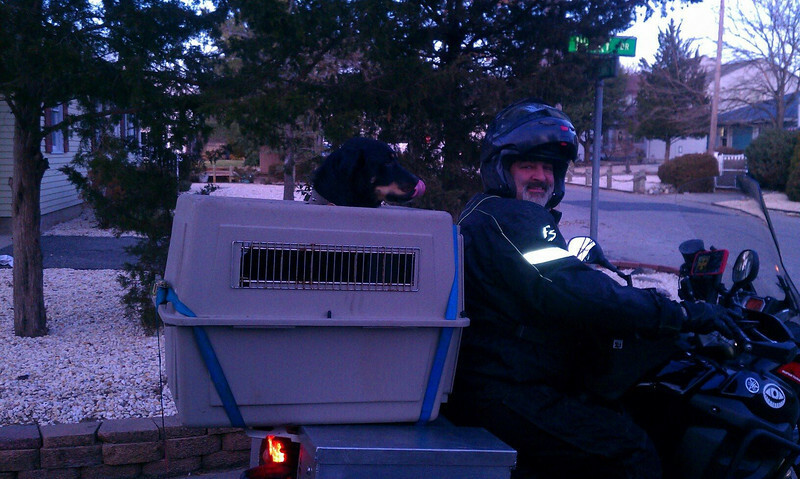 Unlike many of the other moto dogs, Django rides sitting freely on the back seat, unchained. He was Django Unchained 4 years before Django Unchained was Django Unchained. I can lean the bike over until the pegs are on the ground and somehow he doesn't lose his balace. Here he is on a trip from New York to Mexico City, equipped with reflective coat and Doggles. On his right is a trumpet, on his left is an accordion. RIP K100RS. Now he rides on my F800R. Man, Dejango is one lucky dog. He is also a cute little character. That bag is actually the "Pet Friendly" by Bagster. It is designed to attach to the Bagster tank protector using the same attachment points that a Bagster tank bag would use. I would say it's good for dogs up around 15-20 lbs or so. I have one. Tyler doesn't seem to enjoy it as much as his homemade bag, but it offers more protection from the elements so it has become our "cold weather" bag for him and has extended his riding season a month or so on each end. With my homemade bag he's good from 60-90 F and with the Pet Friendly bag we've ridden in weather down to around high 40's. 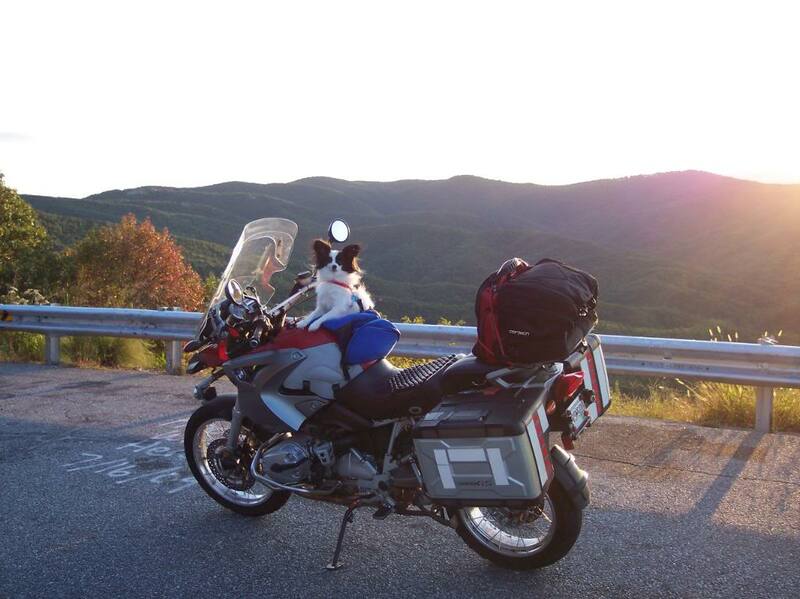 Bagster's products (made in France) are not cheap by any means, but I couldn't be happier with the protector, two tank bags, and Pet Friendly carrier I own of theirs. He was pretty goood, for a dog!? 3bangin, EVLED, dogjaw and 1 other person like this.